I have a new pack! This is very exciting. I love an ultra-tiny ultralight pack company. The kind of company that consists of two people max, and whose highly custom packs are made to order in like a basement somewhere. 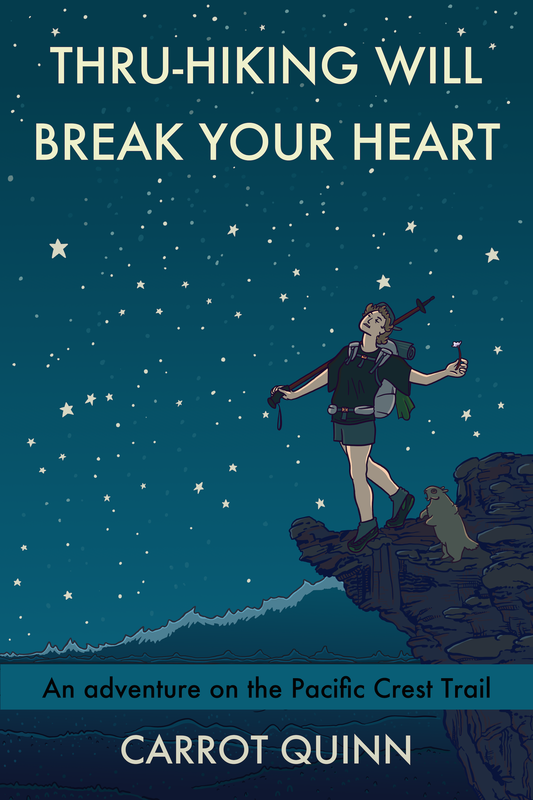 The kind of pack company that you don’t even know exists unless you are deep into thru-hiking nerdery. I had a pack that I loved from a company like this, Jeppaks, but they only made products for a few years and I’ve been looking for a new tiny pack company to befriend ever since they winked out of existence and I shredded my Jeppak on the Hayduke. 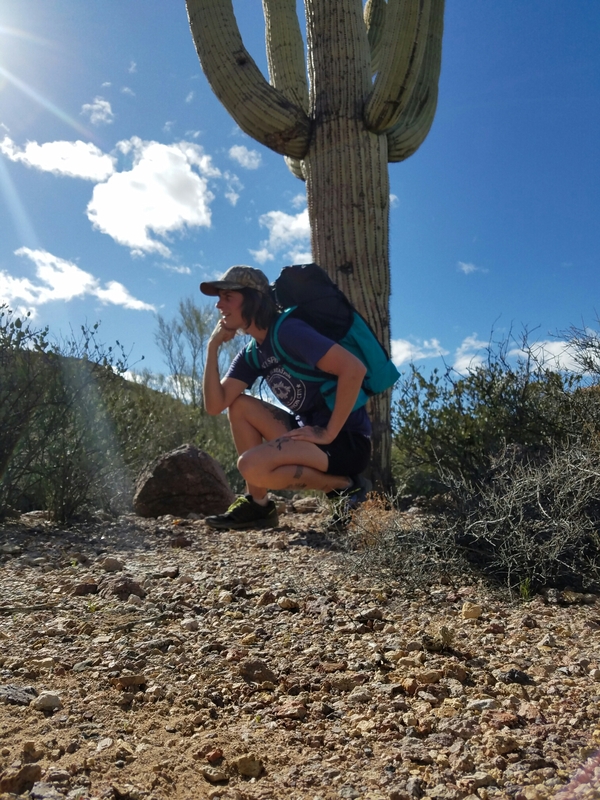 Then, last year, I saw Superior Wilderness Designs on Instagram, and it seemed like their packs might fit my specifications- framed and with a hipbelt, roll-top, super padded shoulder straps, aesthetically pleasing, no more than 25 ounces. A few days ago my new pack arrived, and I am stoked. 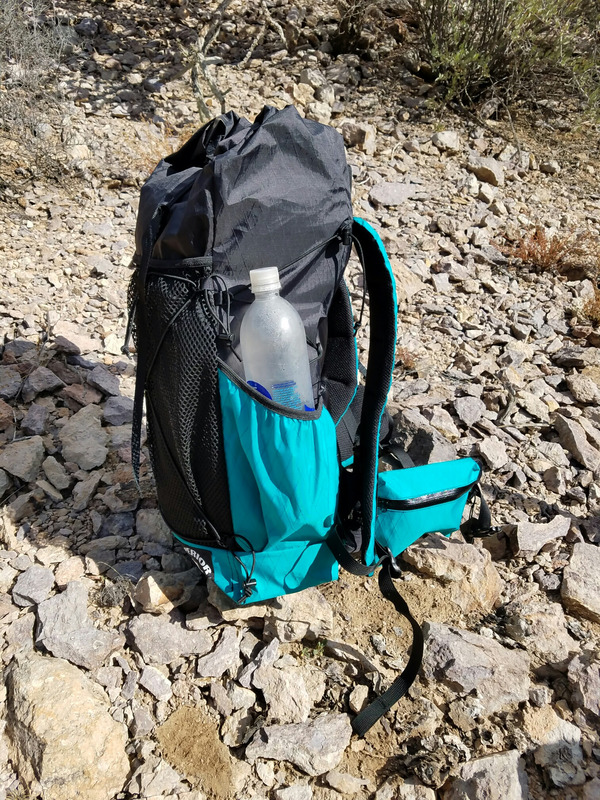 The Superior Wilderness Designs 35 liter pack (it’s actually more than 35 liters when you include the outside mesh pocket, I’d guess 45ish liters?) is made of something called X-Pac… I don’t know what X-Pac is. Upon inspection, it seems similar to the burly dyneema composite fabric (née cuben fiber) used by Hyperlight Mountain Gear in their packs. X-Pac is waterproofish, much like cuben fiber. It also comes in great colors. So. I’m really excited to use this pack on my hikes this year. Check out Superior Wilderness Designs if you’re in the market for a new pack of your own!